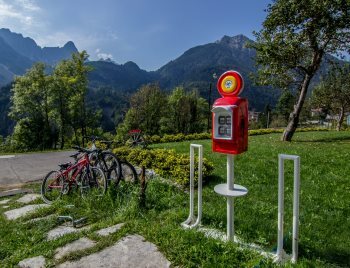 If you like cycling, Dolomiti Lodge Villa Gaia is the ideal starting point of many itineraries with their beautiful sceneries. We will be happy to give you some useful information depending on your personal needs and experience. 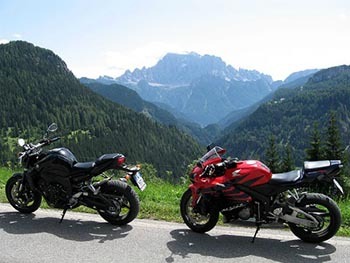 Dolomiti Lodge Villa Gaia is perfect as a starting point of endless routes. It is in the heart of the Dolomites and every day it is possible to choose different destinations, such as the Dolomites Four Passes Tour. Once back to Dolomiti Lodge Villa Gaia, a quiet and peaceful environment will help you restore your body and mind.